What Happened? 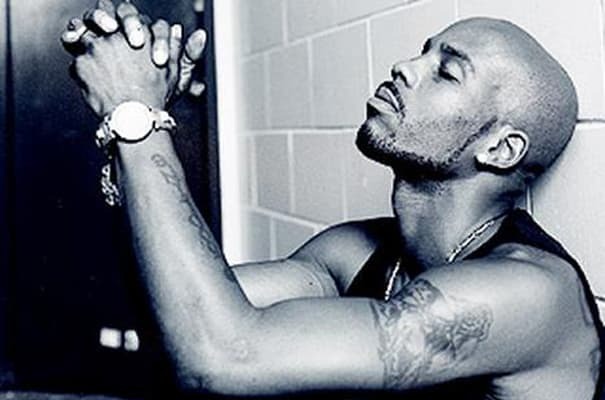 In May 2008, a SWAT Team kicked the door in on DMX&apos;s Arizona home and hauled him off to jail. By that time, X&apos;s wife Tashera Simmons had left him, so there was no one around to take care of the house and the door was never fixed. In other words, X literally left an open door for thieves to come and rob him. Since then, just about everything has been stolen from the home including X&apos;s ATVs. In 2009, the house was placed in foreclosure, making it just another one of X&apos;s endless problems. Complex says: We&apos;re still willing to bet X has been arrested more times than he&apos;s been robbed.